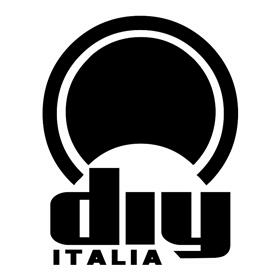 Italian leading label for electronic dance music. 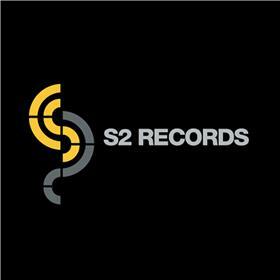 The main label of the group, home of the most important DJs, producers and artists around the globe such as Armin Van Buuren, Hardwell, Nicky Romero, Tim Berg a.k.a. 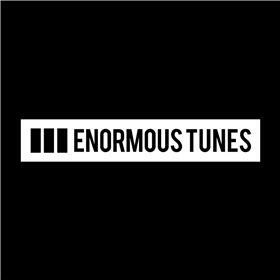 Avicii, Pitbull, Global Deejays, Sak Noel, Omi, Polina, Ola, Inna, Edward Maya and many others. The cool side of Do It Yourself: house, deep house, tropical and trendy sounds and genres. 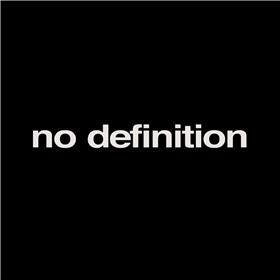 Since 1996 Kontor Records has repeatedly disproved the theory that innovative music and commercial success are incompatible. 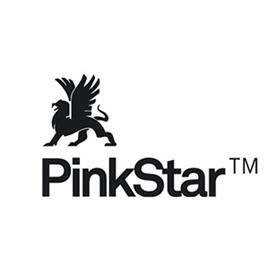 The label has shown that, contrary to popular opinion, it is indeed possible to establish long-term album selling artists in the dance sector. 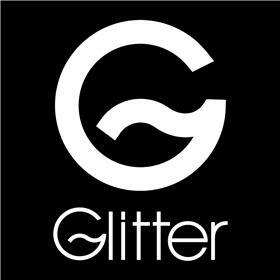 Kontor has risen to the status of a global player, an international electronic dance music operation to be reckoned with. 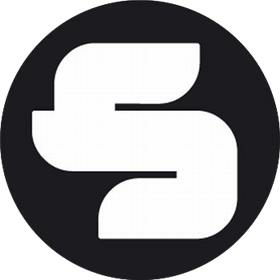 It all began as a hot Hamburg night club, a musical platform for local DJ talent, progressivly earning a worldwide reputation for superlative dance music. Names like ATB, Scooter, DJ Antoine, Mike Candys, Gestört aber GeiL, Die Atzen, Lexy & K-Paul and R.I.O. are just some of the acts who have become closely associated with Kontor in recent years. 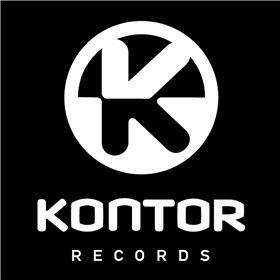 Kontor Records has become a recognized brand and is, since many years, the best indipendent german label. Kontor Records Italia is the Italian division of the parent company. 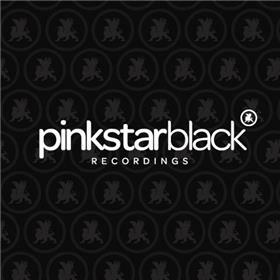 Italian House label owned and managed by The Cube Guys. 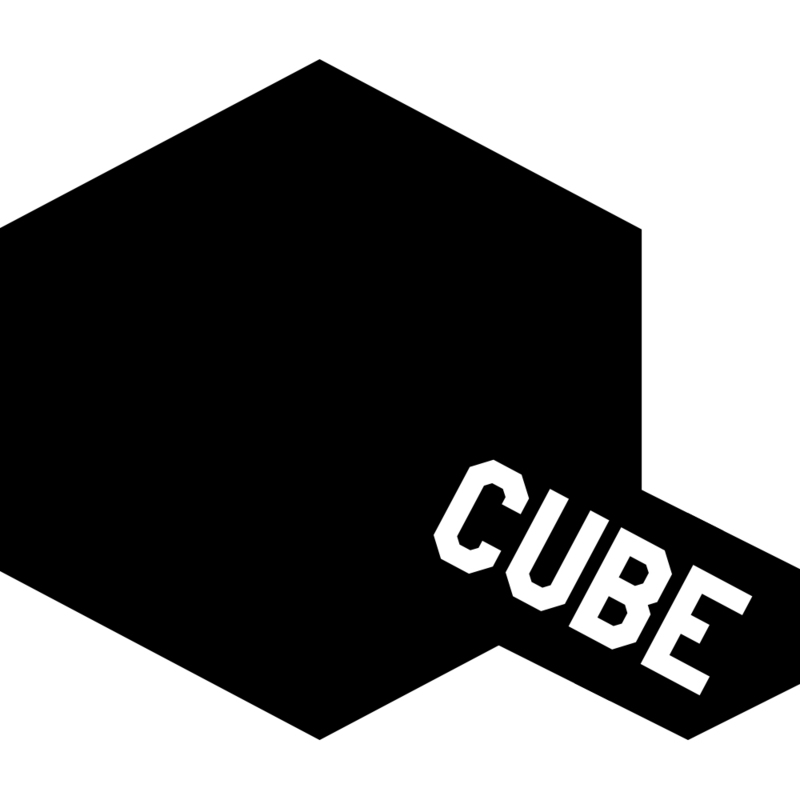 Home of international atists like The Cube Guys, Landmark, David Penn, Chuckie, David Morales and more! A new room where fresh new talents and icon producers of the underground scene meet. 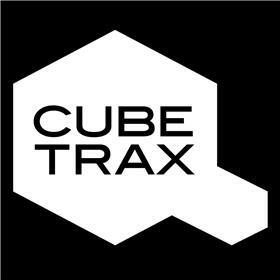 Cube Trax is managed by the Italian rising talent Marco Landmark: his attention is on the quality and the feeling that every track has deep inside. The underground side of Cube Productions. 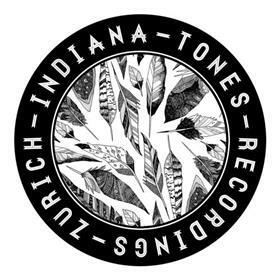 House & Progressive-House digital label run by Swiss DJ & producer duo Chris Reece, based in Zurich, Switzerland. 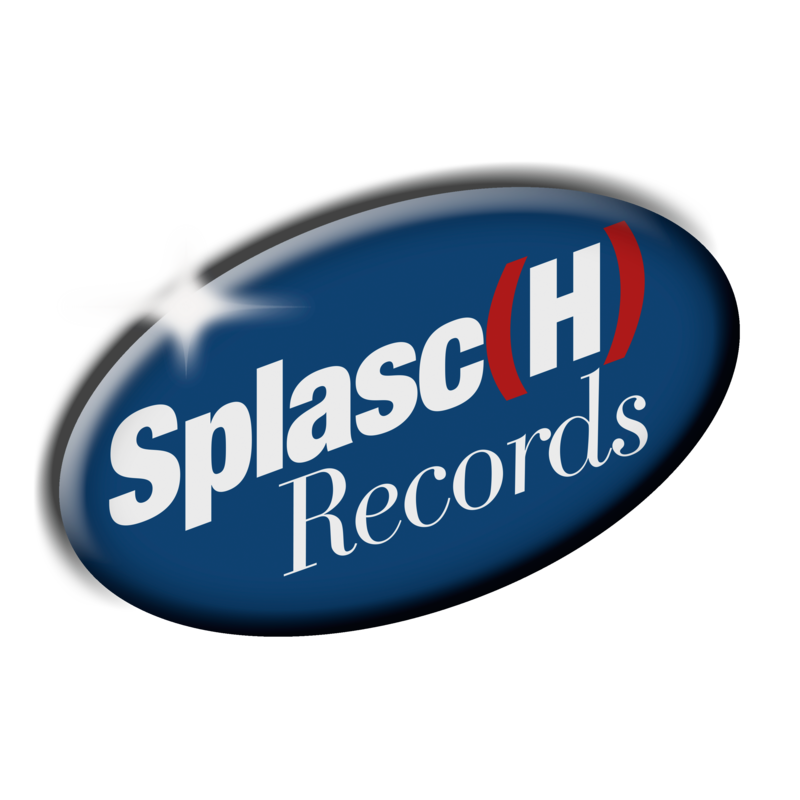 Music company based in Switzerland, providing label and artist management. 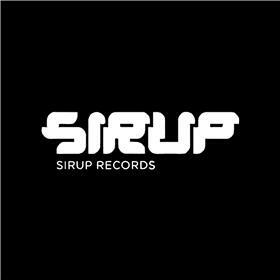 Sirup Music's imprint for edgy house beats to progressive house. 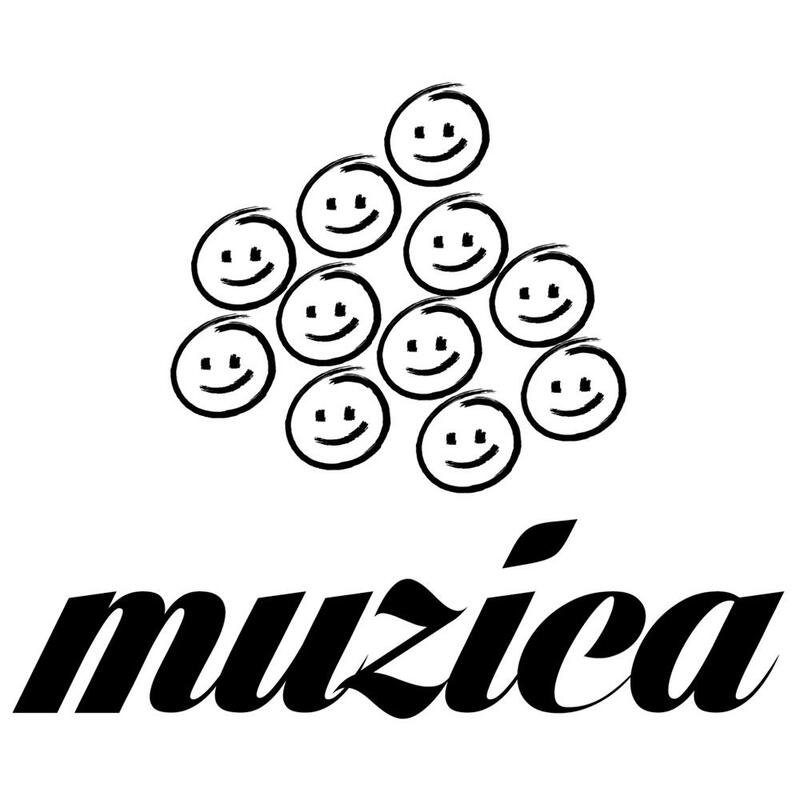 Independent electronic music label founded by the two Brothers Marco & Patric and their DJ & Producer Pal Cedric. 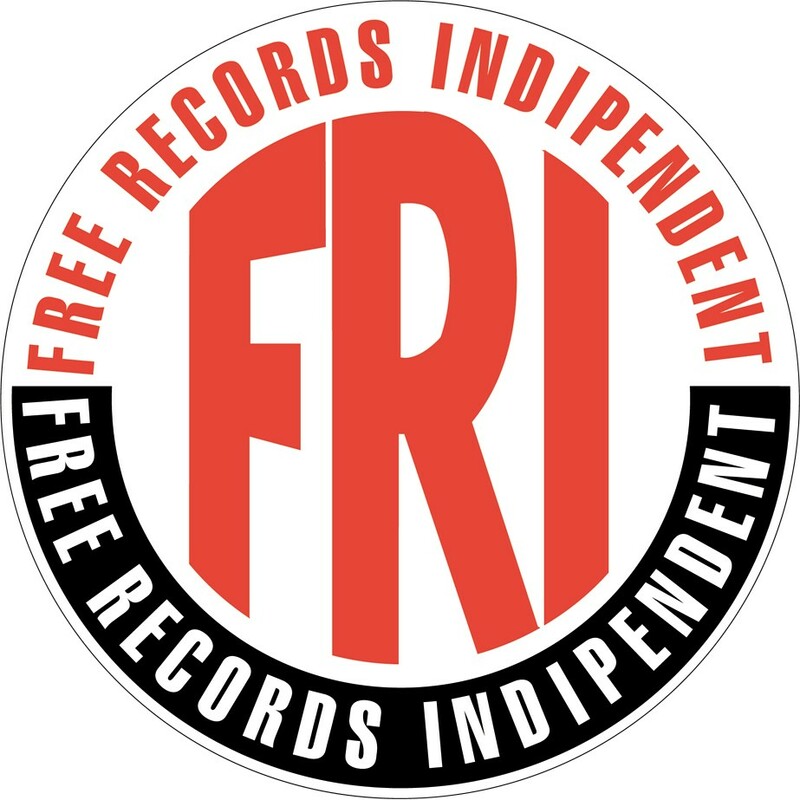 FRI, acronym for Free Record Independent, is one of Claudio Cecchetto’s legendary labels, home of artists the likes of Fiorello, Jovanotti, 883, Max Pezzali, DJ Francesco, Rossovivo, Finley, Amadeus, Sandy Marton, Caterina, Molella, B-Nario. The legendary jazz catalogue owned by Time To Jazz.it a.k.a. Senz'H: definitely among the most prestigious Italian jazz catalogues worldwide, with over 5.000 titles including several works from Paolo Fresu, Tino Tracanna, Luca Flores, Roberto Cipelli, Massimo Colombo, Felice Clemente, Stefano Battaglia, Massimo Barbiero, just to name a few. 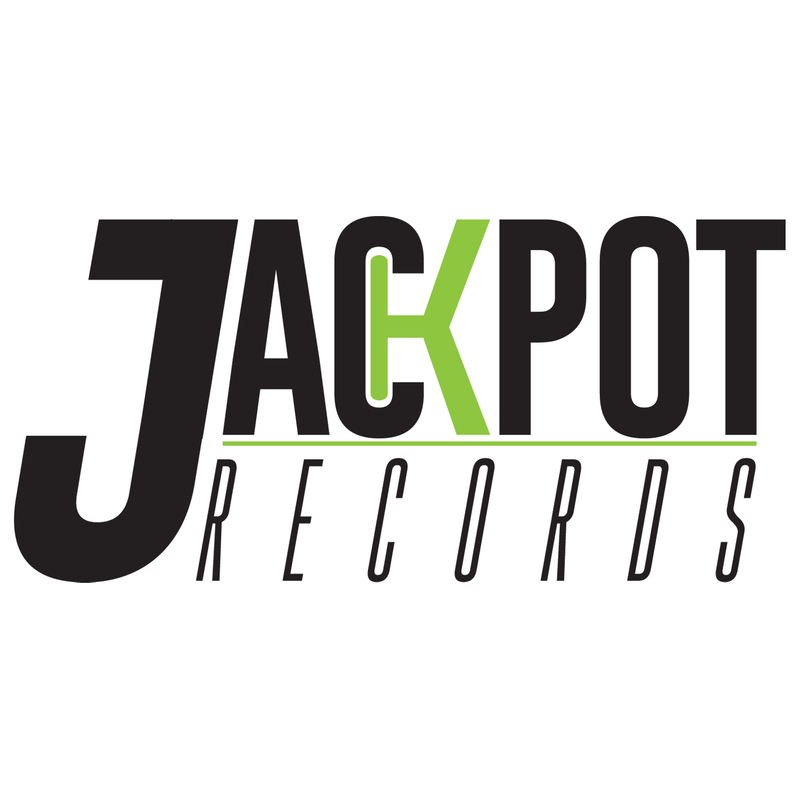 Jackpot Records was born in 2018 from an idea of the DJs Davide Svezza and Sandro Bani. The mission of Jackpot Records is to unite the world of house music, from radio to clubbing, bringing innovative ideas of DJs and producers from all over the world under a single reality. Jackpot Records, a new concept of house music; for club and more! Jackpot Records nasce nel 2018 da un'idea dei DJs Davide Svezza e Sandro Bani. L'obiettivo di Jackpot Records è quello di unire il mondo della musica house, dalla radio al clubbing, raccogliendo idee innovative di DJs e produttori provenienti da tutto il mondo. Jackpot Records, un nuovo concept di musica house; per il club e non solo! DO IT YOURSELF MULTIMEDIA GROUP S.r.l. 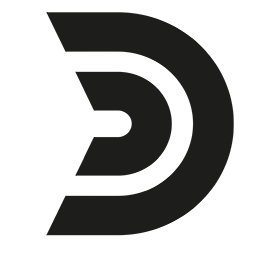 We are open to new projects. You can write us anytime, and we will reply as soon as possible. And we are also glad to find new business partners. Write us, and we will find the way to be useful to each other! Copyright © 2017 Do It Yourself Multimedia Group S.r.l. Un. All rights reserved. Any unauthorized use of data, information, images and contents in general will be subject of legal proceedings.